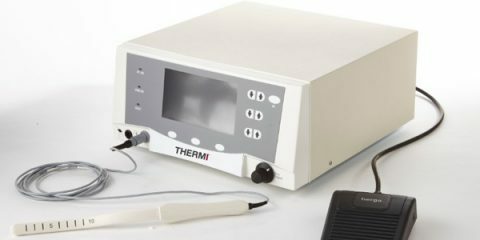 Innovative S-WMOPS (Differential Wavelength modified Optically Pumped Semiconductors) technology. 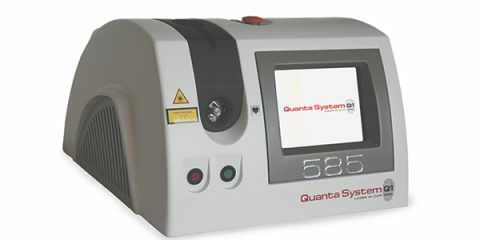 The Quanta 585 System, with innovative S-WMOPS (Differential Wavelength modified Optically Pumped Semiconductors) technology, is the first laser able to emit the same wavelength of a Dye Laser, in both continuous & pulsed modes. No expensive consumable like Dye Kit – Zero Maintenance ! 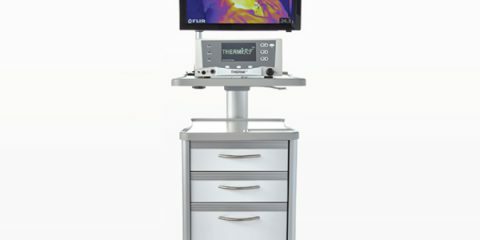 Treatments are performed with no purpura. 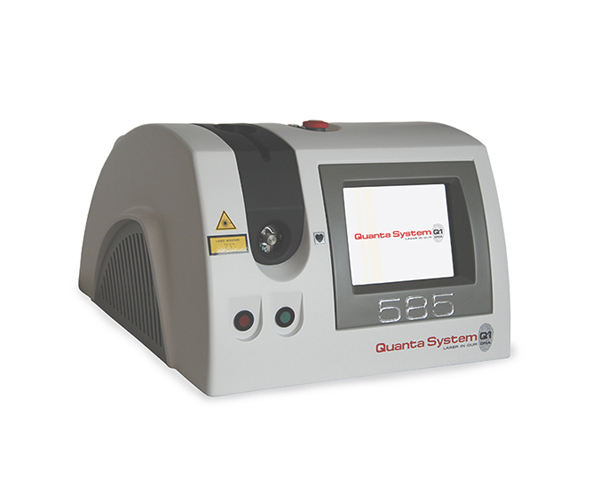 Using Quanta 585 Laser, vascular lesion treatments are improved due to a greater penetration depth. 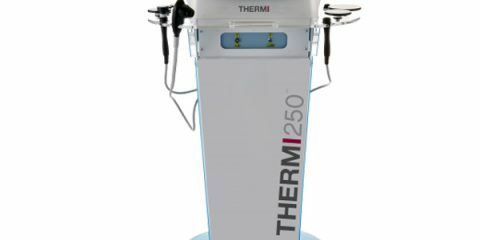 Treatments can be performed with improved selectivity, producing less collateral epidermal melanin damage, better tolerance of the treatment in any skin type and increased energy delivery to the target chromophores.